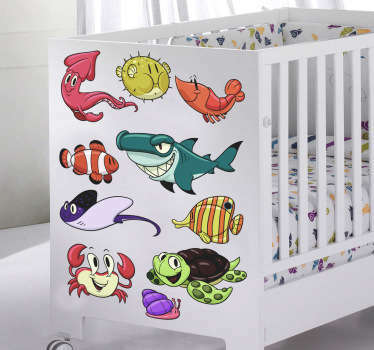 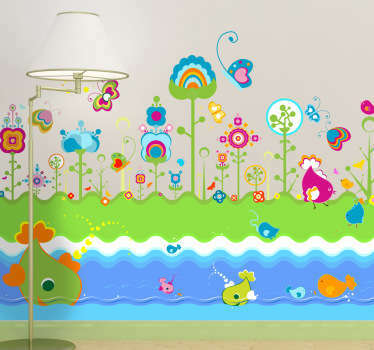 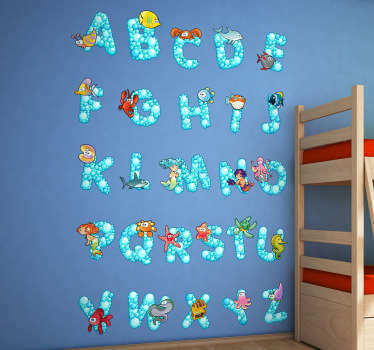 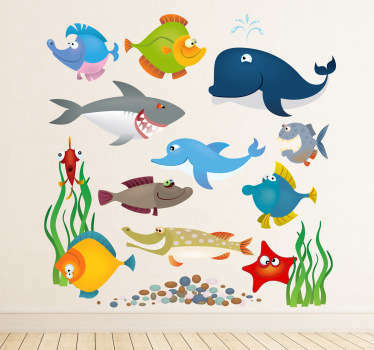 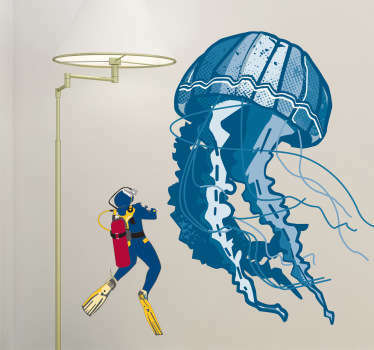 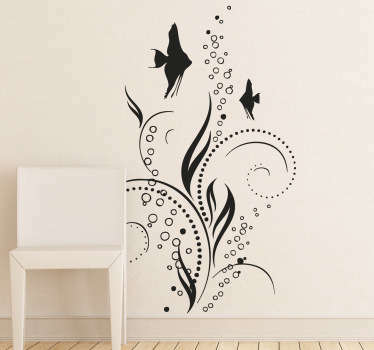 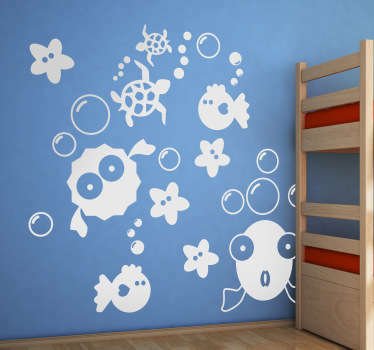 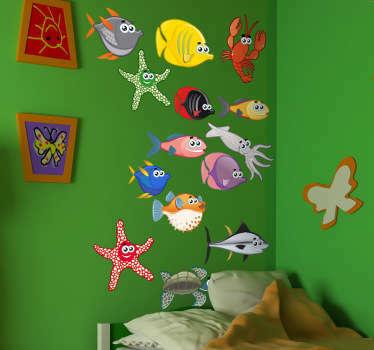 A collection of wall stickers with designs inspired by fish under the sea. 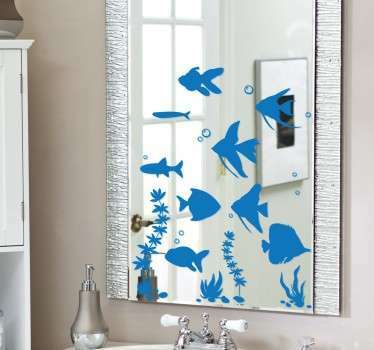 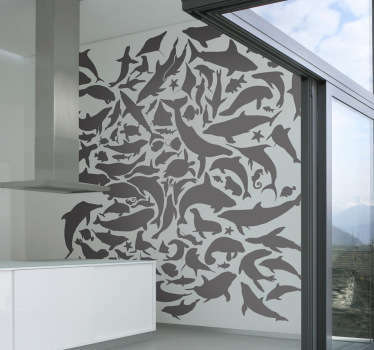 Do you want to turn your walls into an aquarium? 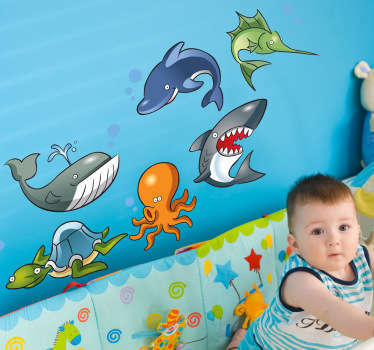 This great range of designs of tropical fish, dolphins and more is ideal for you. 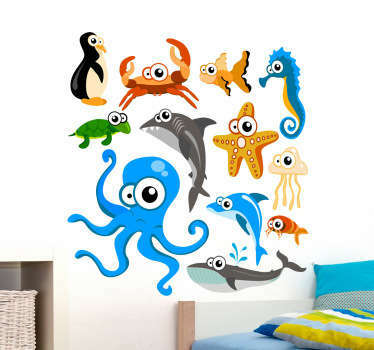 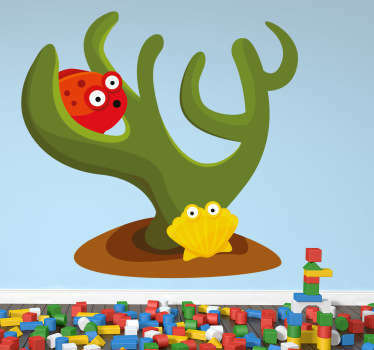 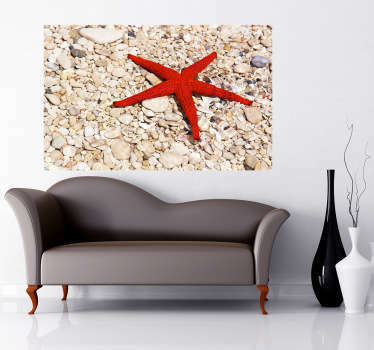 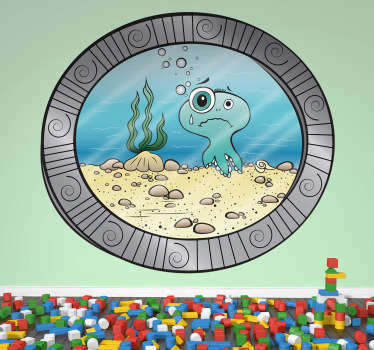 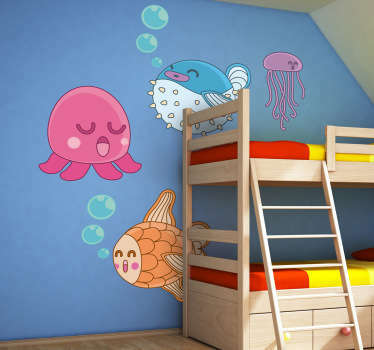 Kids are sure to love these sea creatures on their walls to encourage their imagination and to brighten up the room.